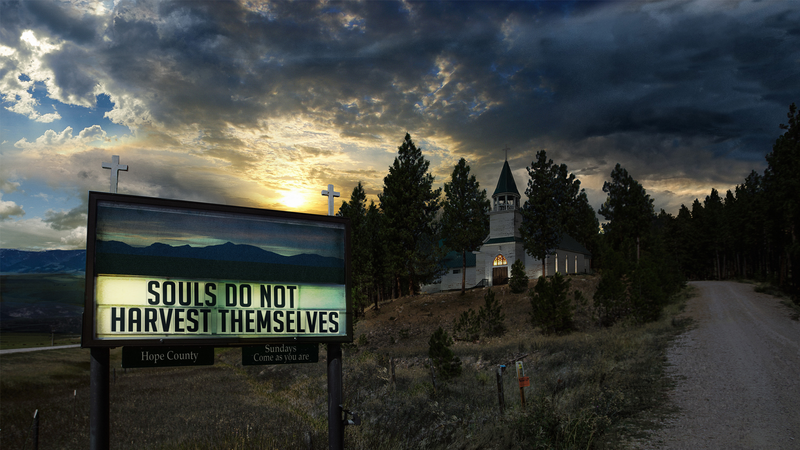 There's already plenty we know, and even more we can guess, related to Far Cry 5 and its apocalyptic, evil quasi-Christian cult. Set in the fictional Hope County, Montana you play as a local deputy trying to survive a violent uprising. 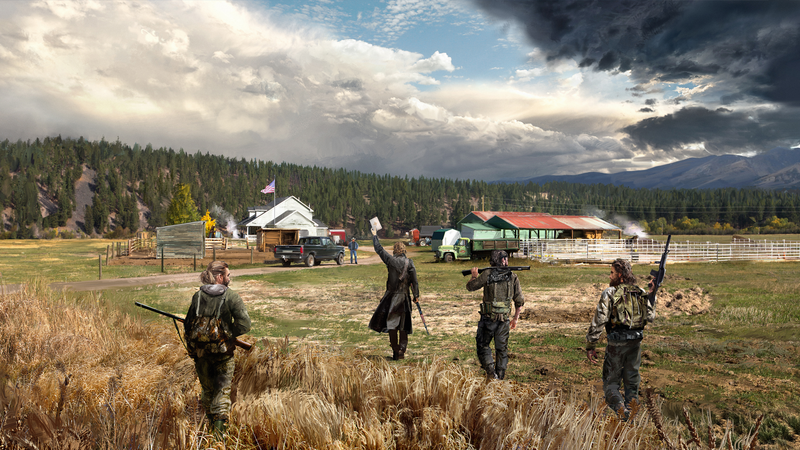 The doomsday cult, Eden's Gate, is reaping souls whether the regular folk of Hope County like it or not. 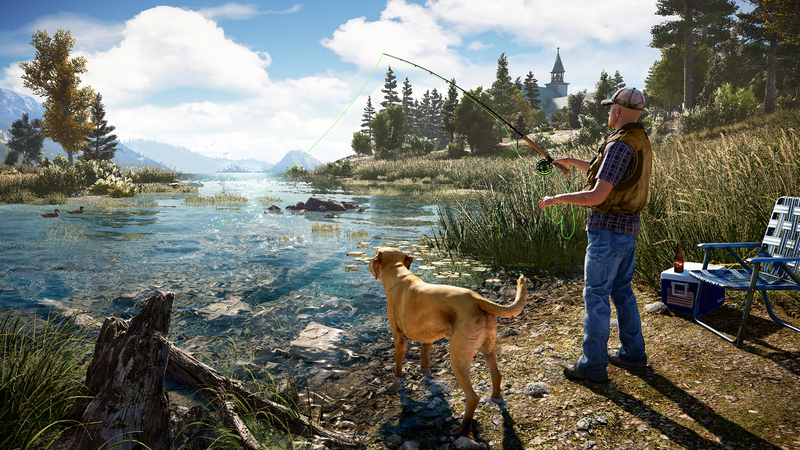 Check out each individual section below for details on Far Cry 5. Platform, release date, story, setting, and new features have already been announced on the official website. 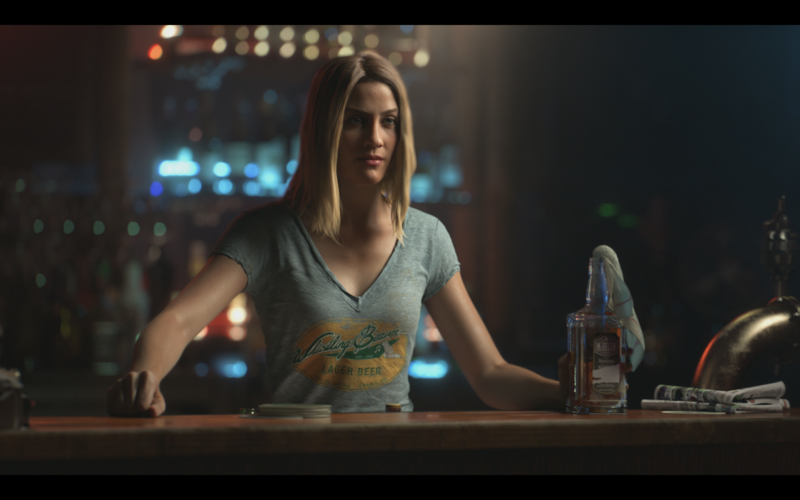 Far Cry 5 is planned to launch at 2/27/18, and releases on PC, PS4, PS4 Pro, Xbox One, and Project Scorpio. 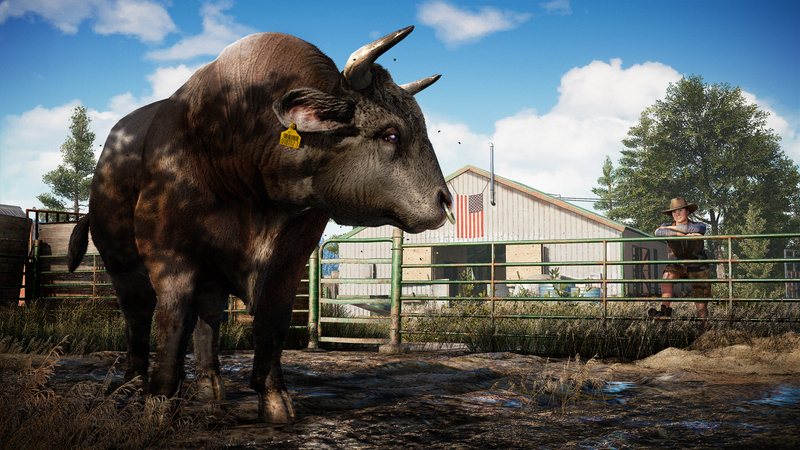 This is the first Far Cry to set its survival scenario smack in the center of the US. 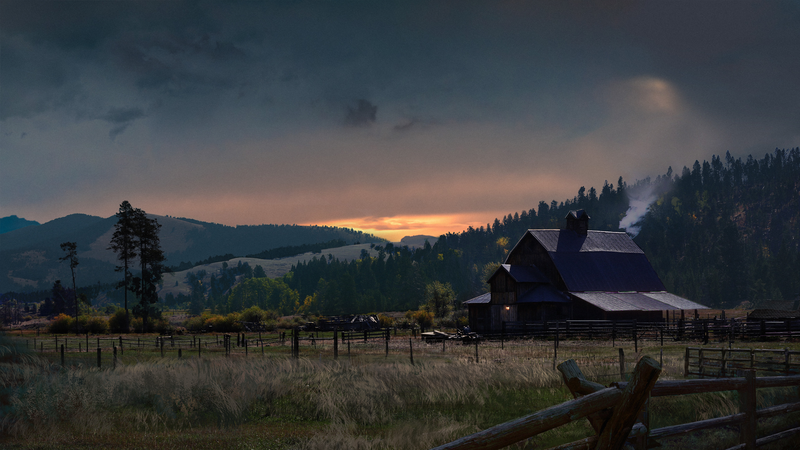 Instead of tropical islands or far-off dictatorships, the evil cult is entirely homegrown, and will convert the people of Hope County to its twisted way of thinking by any means necessary. 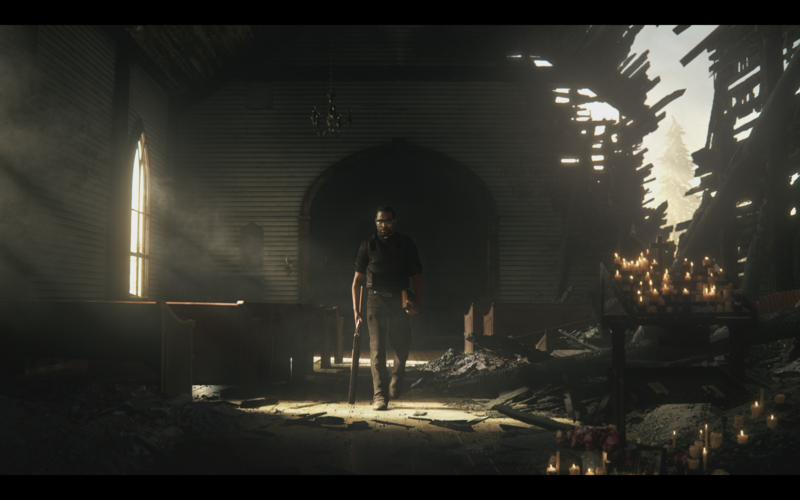 The trailer shows images of Hope County under siege, with violent cultists forcing baptisms, holding innocents at gunpoint, and chasing down unbelievers in classic American muscle cars, armed with automatic weapons. Another first in the series, you play as a recently deputized officer in Hope County, and you'll be able to customize their look. We can also assume multiple playstyles will be viable as you earn XP and unlock new skills. Since Far Cry 3, the RPG-lite system allows you to pursue different types of skills, and hunting looks to make a return. The trailer shows off various types of animals, including tagged bison and wild bears. In previous entries, hunting and skinning animals was a primary source for crafting and expanding your inventory space, including unlocking new primary weapon slots. There is a resistance brewing in Hope County. Not everyone is a fan of the Project at Eden's Gate, including Father Jerome, a pastor that must take up arms after his flock is taken by the cult. You'll also meet up with a pilot, Nick Rye, and a revolutionary bartender named Mary May. Also revealed by Ubisoft marketing -- you'll be able to recruit allies to join you. 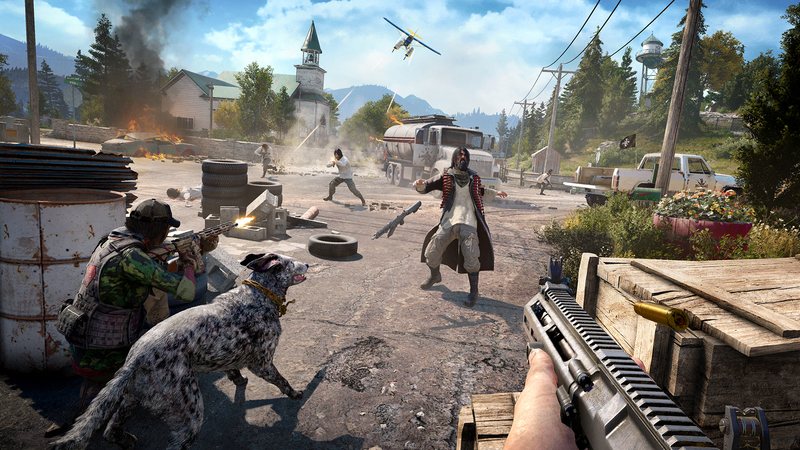 Far Cry 4 presented a similar system, allowing you to fight with allies when capturing outposts. We don't yet know how this might change, but calling in a pack of good ol' boys to drive-by cultists sounds like a pretty cool prospect. Animals join in on the fun, too. You'll be able to make friends with animals like bears and cougars, then send them to take a bite out of your enemies. Sounds similar to Far Cry: Primal? Dogs are especially important. Dogs can be hired (money makes a return?) and sent to retrieve weapons or distract guards. We're happy to see this feature return. Like previous Far Cry games, you'll be able to play with a friend for the entirety of the campaign. Co-op is limited to two-players at once, but don't think that's a requirement. 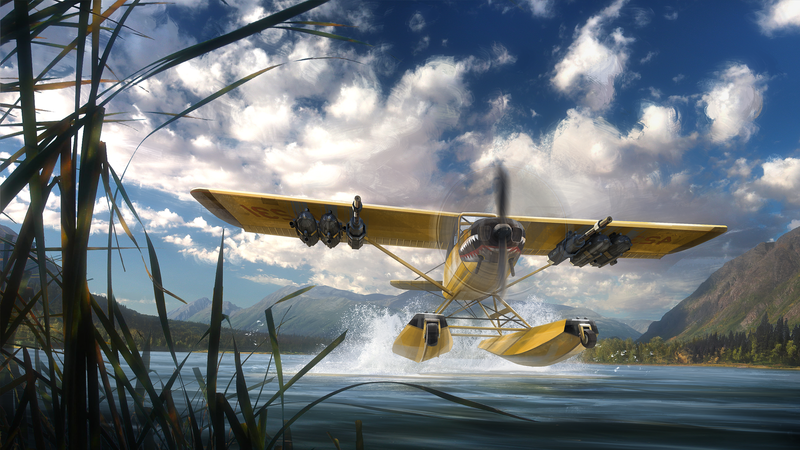 Like every Far Cry game, it is primarily a solo experience that can be enhanced with co-op. Another first for the series -- you'll be able to pilot helicopters and airplanes, suggesting a much larger area to explore. 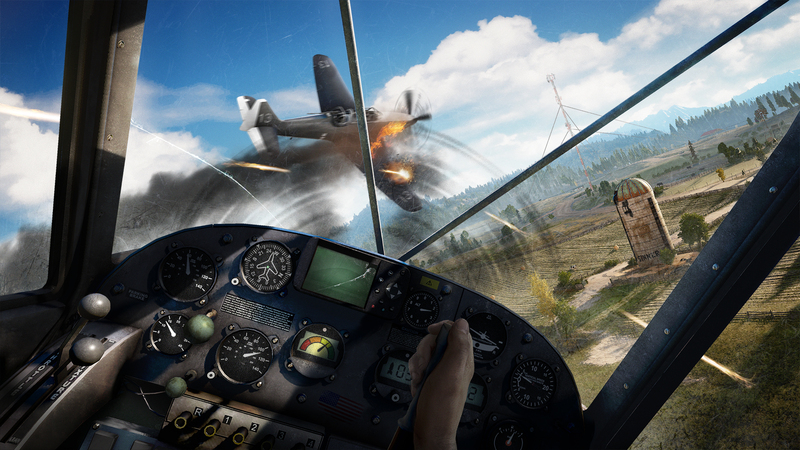 There are also aerial dogfights, most likely involving our trusty pilot ally Nick Rye. 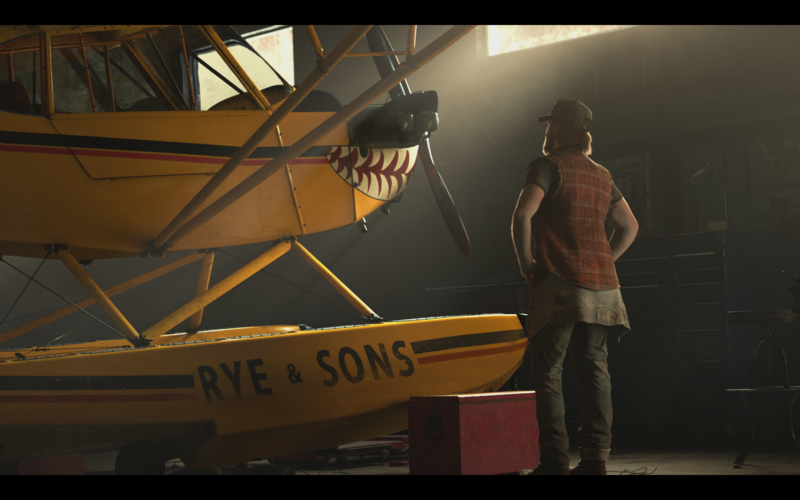 A range of weapons appear in Hope County, but many are basic tools you'd find laying around any American farm. Baseball bats and pitchforks are powerful melee weapons, but some can be used as projectiles -- the pitchfork can be thrown to impale cultists from afar. All the standard FPS firearms are here, with a down-home flavor; double-barrel shotguns, revolvers, American assault rifles, grenades and grenade launchers. Everything a gang of redneck survivalists would want. The map editor returns, and the people at Ubisoft say there are even more options than ever before, saying these new features will add "a new dimension to the content created by fans." We can only hope that (might!) mean mods, or mod-like additions are in for console and PC players. That's everything we know so far. We'll update this article with new info as it's released.